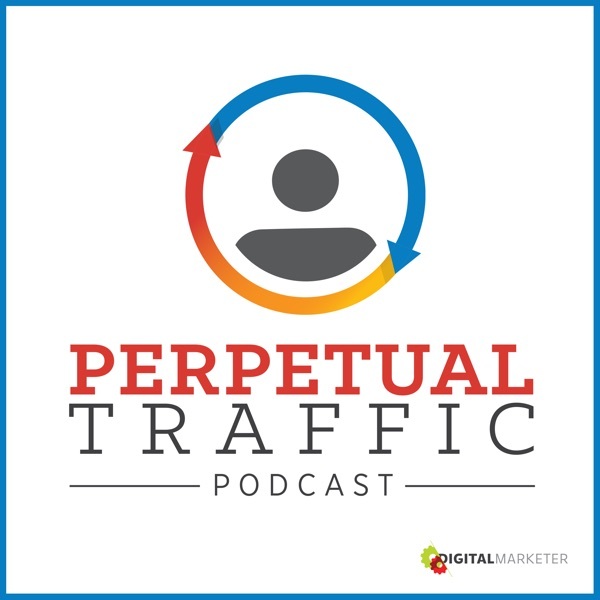 The Perpetual Traffic experts reveal the “secret sauce” to 5 proven Facebook offers that work, and how you can implement each offer. Done right, these offers make your product or service the next logical step to the customer. The 5 offers work across the board, no matter your industry, your product, or your price point – and people that are unaware of your brand respond to these strategies. · The messaging that works best with each prospective offer. · The offer you can apply to give prospects little victories and move them to the next step. · The approach that lets you give value and build a relationship with a lead, as you seamlessly transition to your offer (<< This approach works well for products/services over $100). · The 4-Step strategy that will help you get attention and demonstrate why your product is the solution (<< Without being manipulative).